Pauline Beugnies is a Belgian photographer. 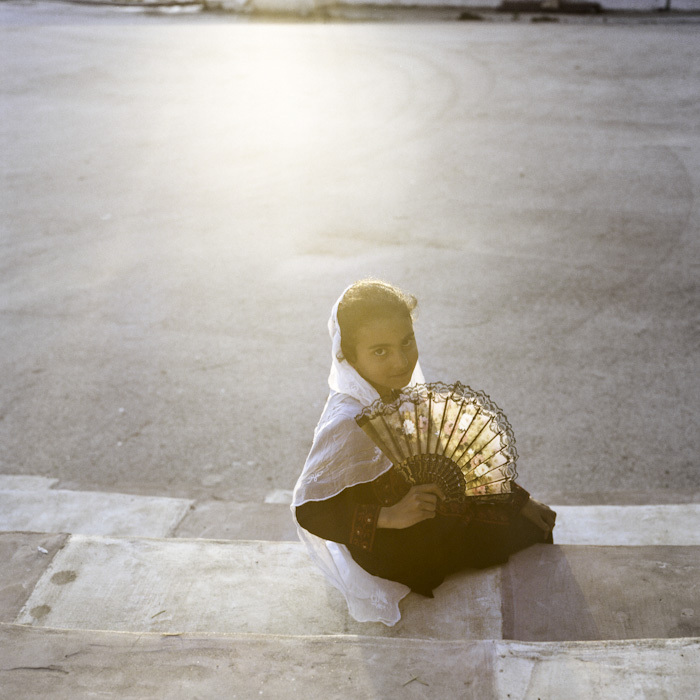 She spent many years in Egypt, learning Arabic and taking photos. 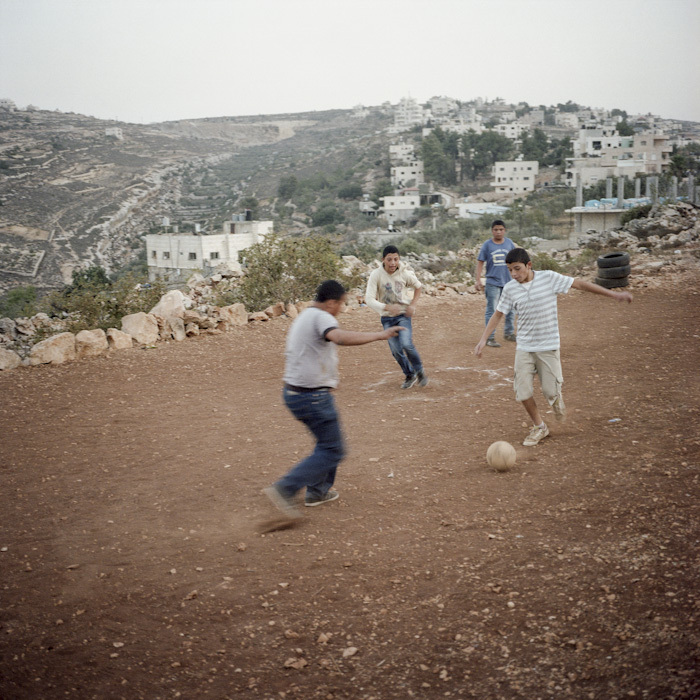 Later on, she captured great moments around Palestine. 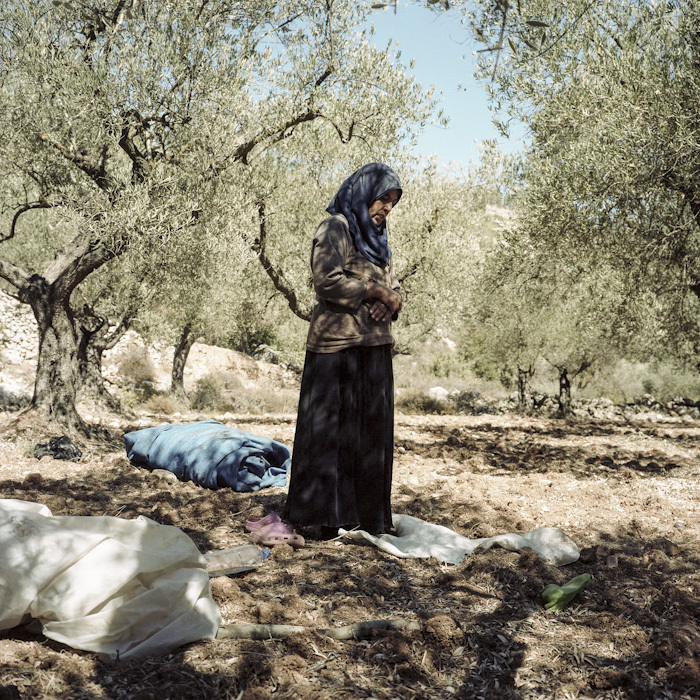 I appreciate her work a lot, and today I happily present one of her newest photo projects – Battir, The Green Intifada. 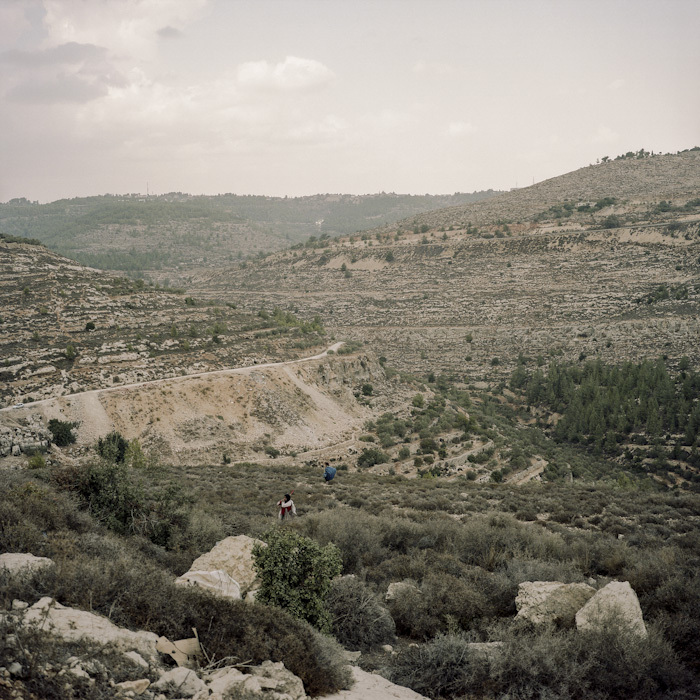 Located on hilly land planted of endless rows of ancient olives trees, Battir is another Palestinian village threatened by the Israeli Defence Ministry, which intends to construct the Wall in its valley. But Battir could be protected by UNESCO as a world heritage for its historical and cultural ‘living’ legacy. 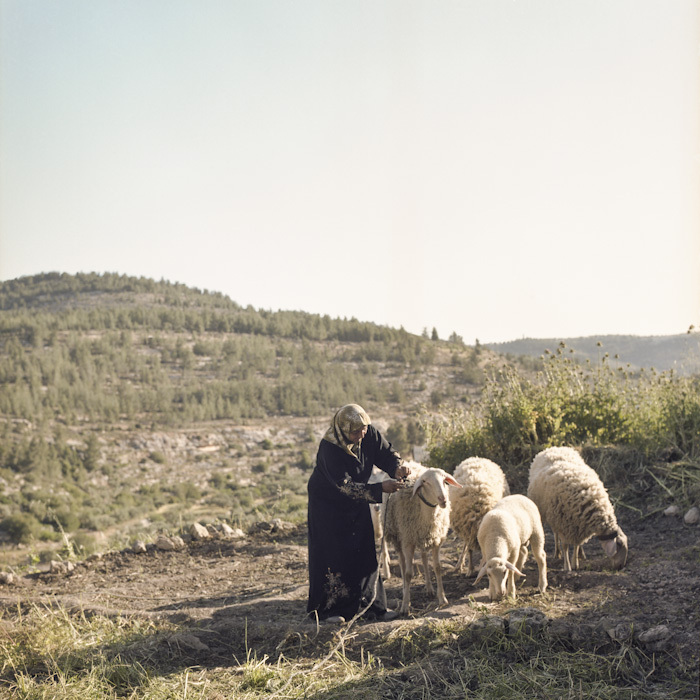 The construction would destroy the olive groves, terraces and irrigated gardens designed by ancestors to cultivate eggplants, apricots, lemons and olives. Israeli citizens, members of ecological groups also raised against the construction of the wall. The situation of Battir is quite unique in West Bank as the village still stands on the ancestral land and inhabitants can cultivate and access their land over the Green line, the only official and internationally recognized border that marks the Armistice line of 1949 Arab-Israeli war. 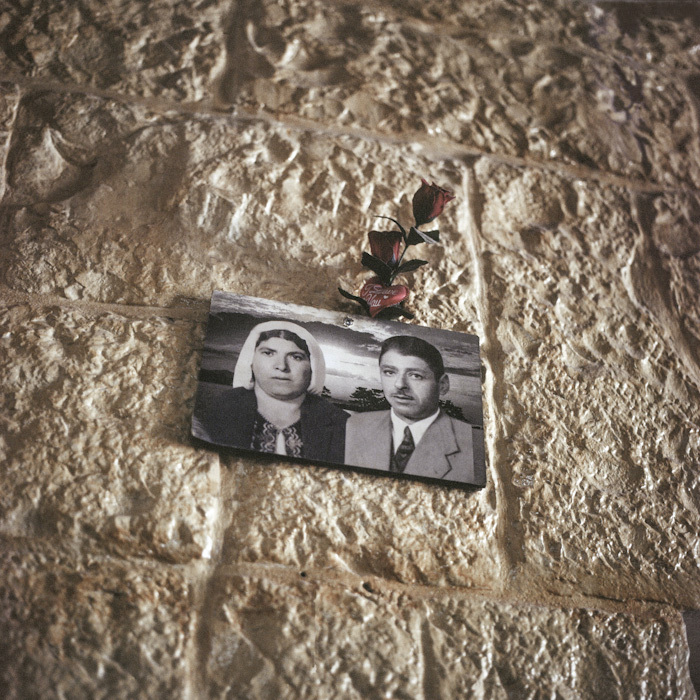 Allegedly, during the 1948 War, most residents flew the village, terrified by the fate of the other Palestinian villages. 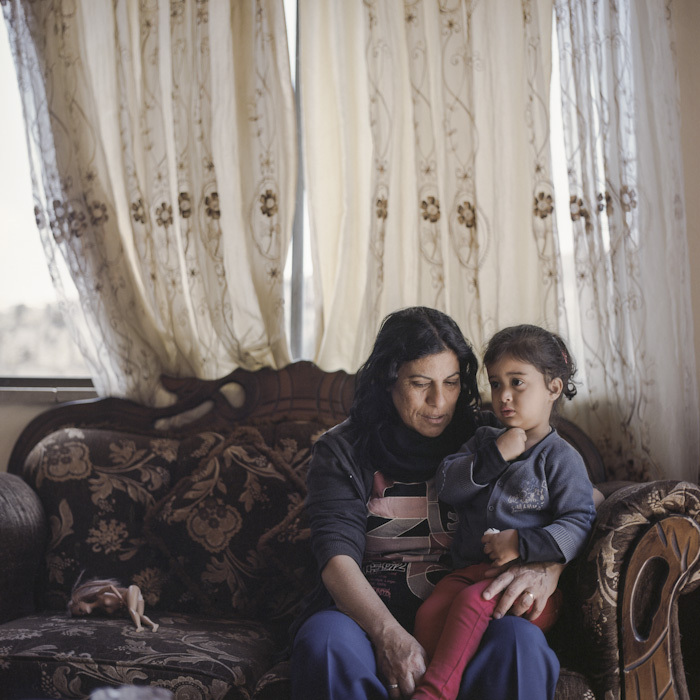 Mustafa Hassan lit candles at night, hanged out the clothes and let the animals out during the day, so to pretend the village was inhabited, so the Israeli soldiers would not attack Battir. Hassan had then negotiated an agreement with the Israeli Defense Minister. 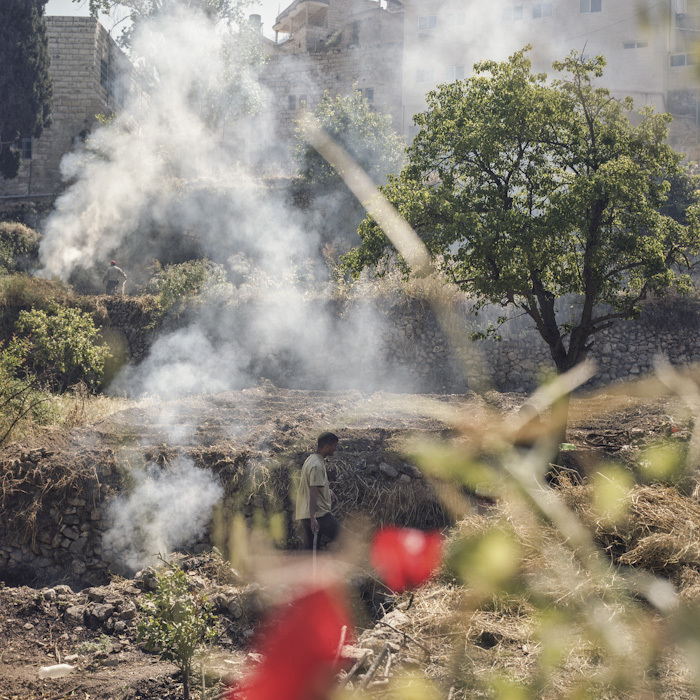 It has never been broken since, and Battir remains one of the last Palestinian villages that is not yet cut off from Jerusalem by the security barrier, even if the holy city is not accessible without a permit to Battir’s residents. Residents, along with the town’s Ecological Museum -a citizens’ initiative set up in a final act of resistance- work together on for the sustainability of the valley and organizes hiking trails. The idea is that if the land is used by Palestinians, it would be more difficult for Israel to purchase or confiscate parts of it to build the Wall or expand settlements. For more of Pauline’s work, go to her official website. → Child survival in South Sudan. ← Remembering Yuri Kochiyama: She moved mountains, quietly.